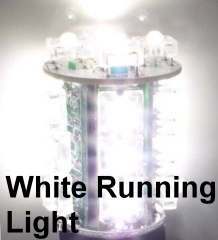 Two Colors - One Bulb, Priced per bulb. 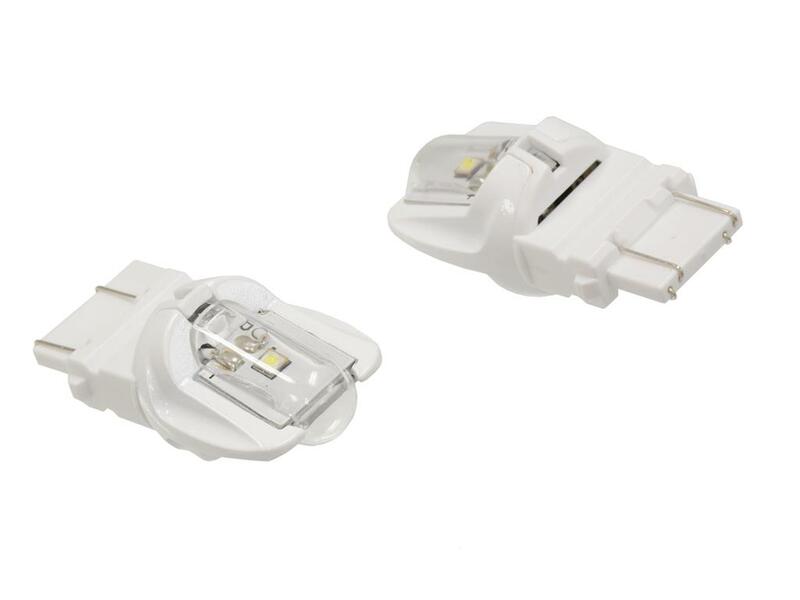 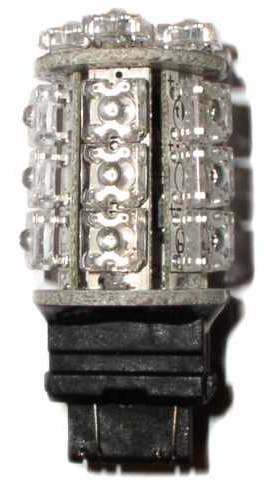 The Switcback Bulb is designed to light bright white when the running lights are on. 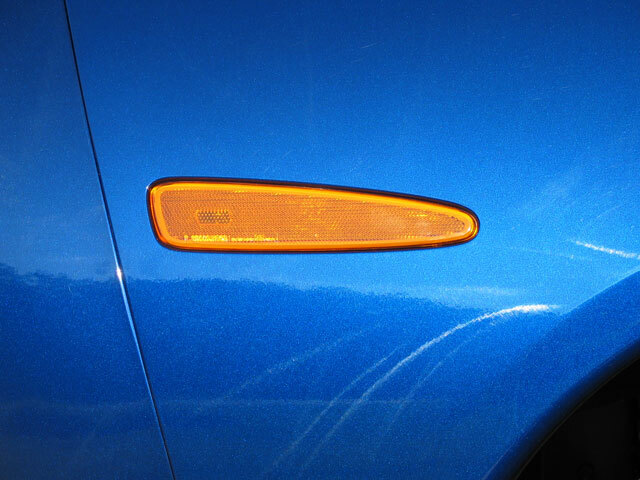 When the turn signal is activated, the light will automatically instantly switch from white to amber, and flash. 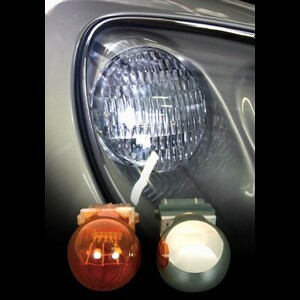 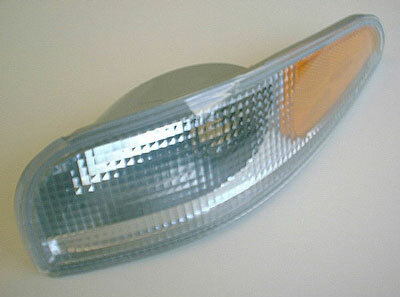 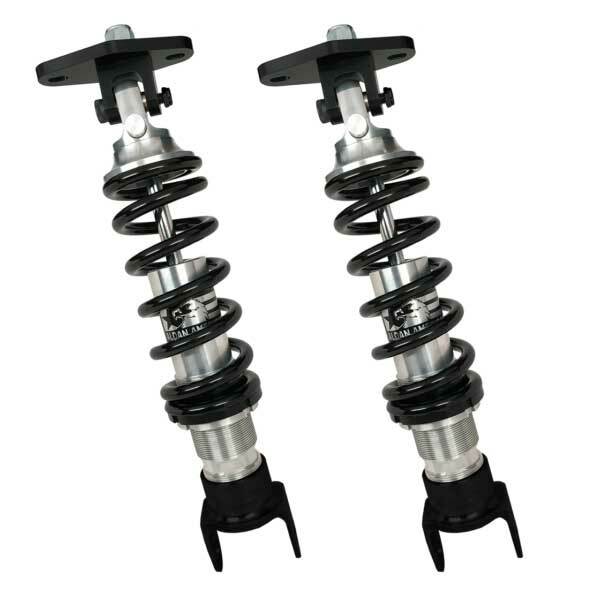 These are great for clear front turn signals and for meeting import standards on European made autos. 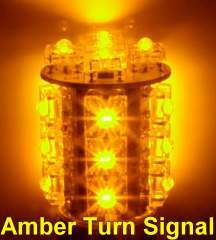 Note: Load Equalizers or a special flasher may have to be added to restore a normal blinker rate if switching a turn signal bulb to an LED. 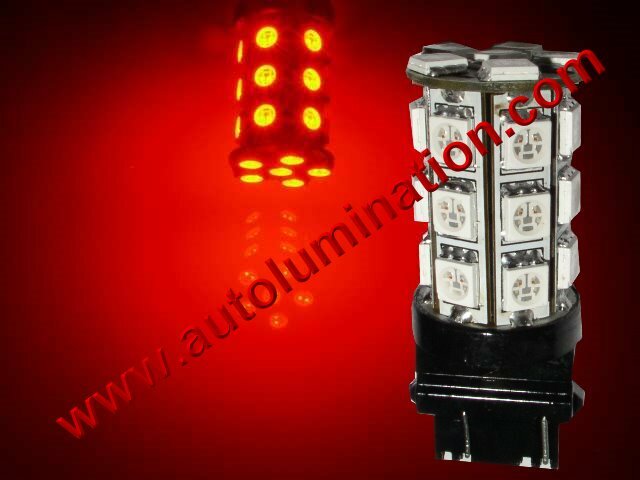 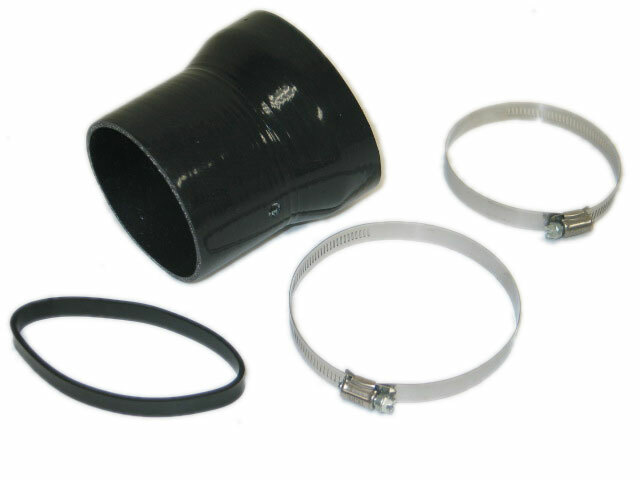 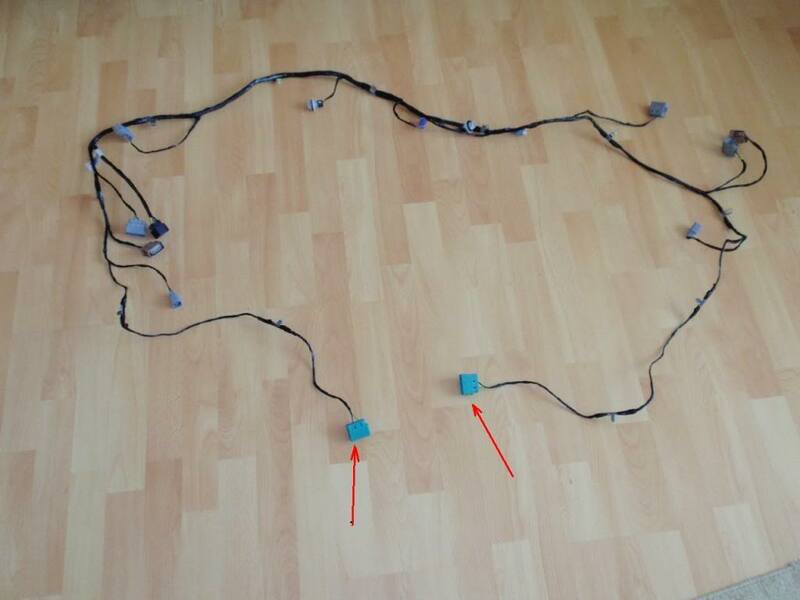 We have specially modified flashers, or load equalizers available. 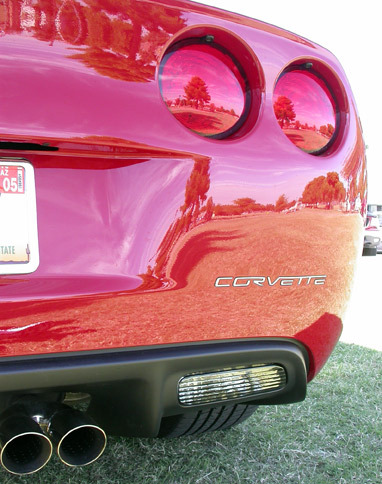 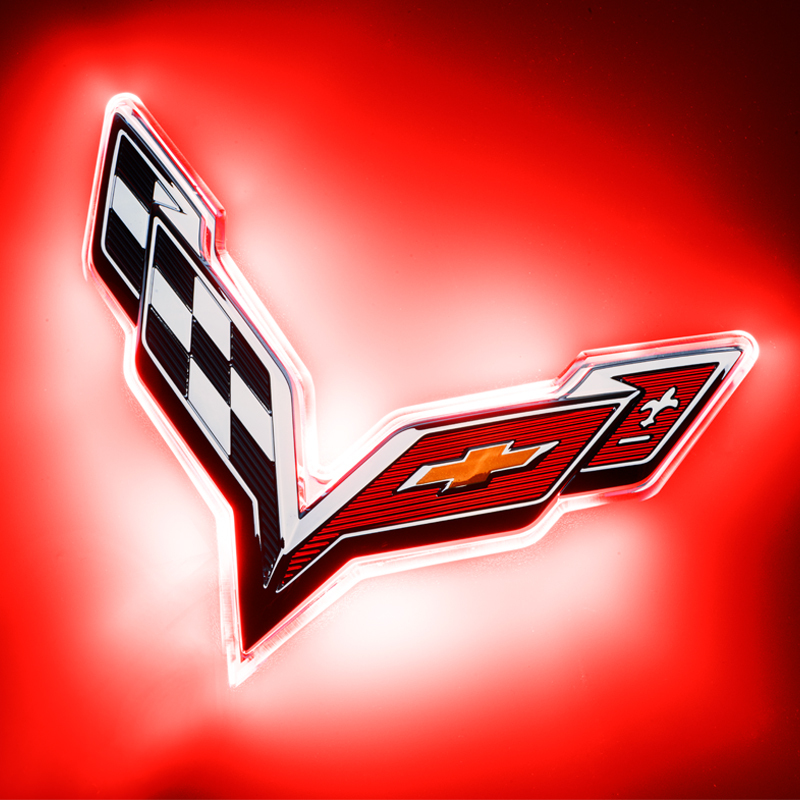 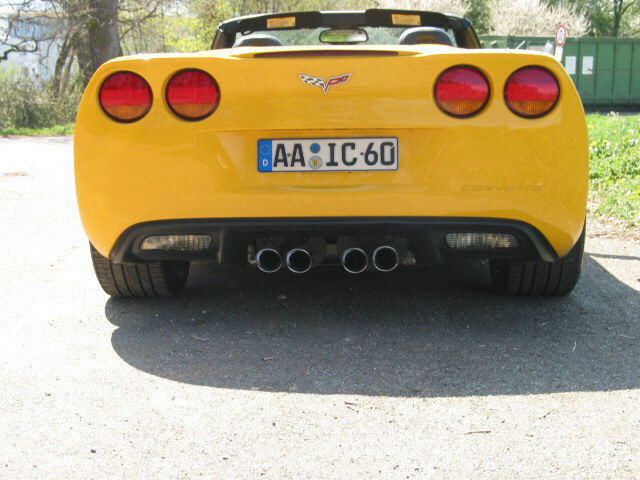 The 60 LED bulbs are NOT recommnded for Corvette Use. 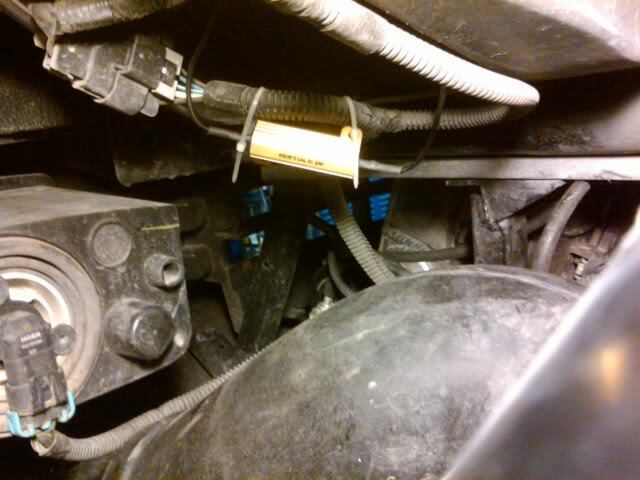 May Require Load Equalizer to eliminate Fast Flashing in some Cars. 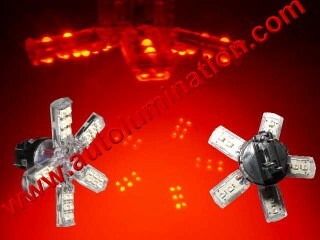 We Sell them as well.